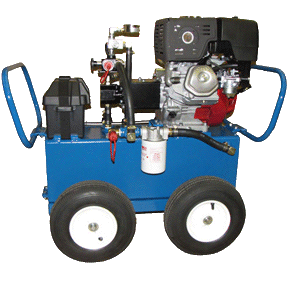 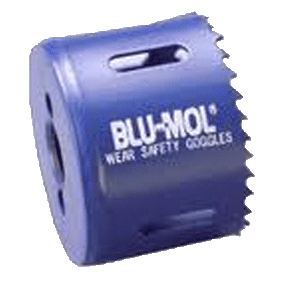 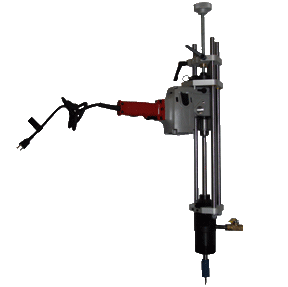 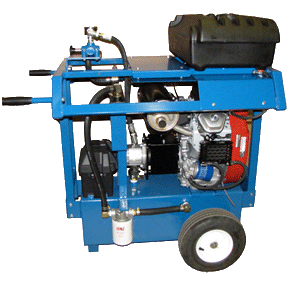 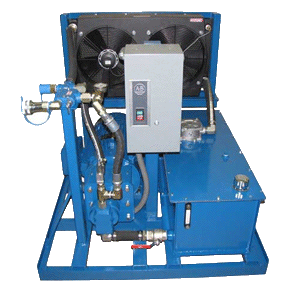 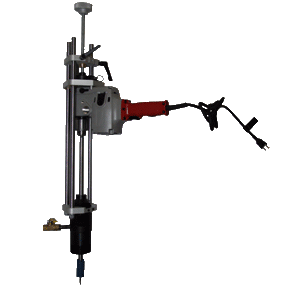 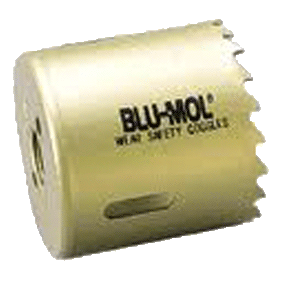 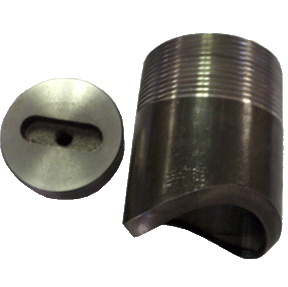 Water Works Tools Builds a complete line of custom hot tap and line stop fittings . 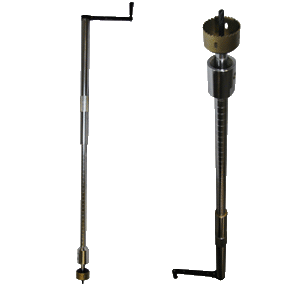 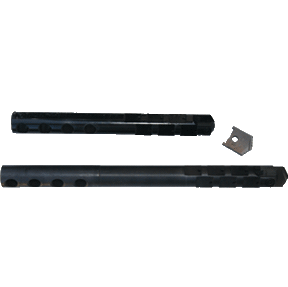 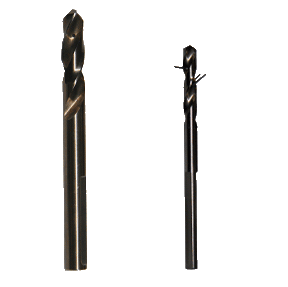 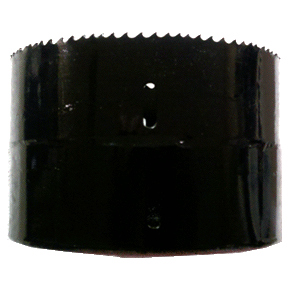 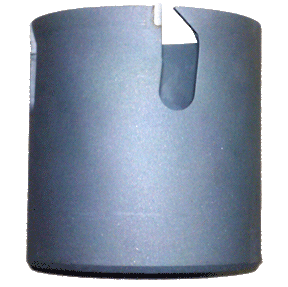 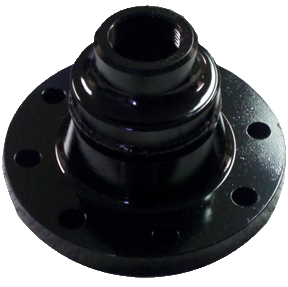 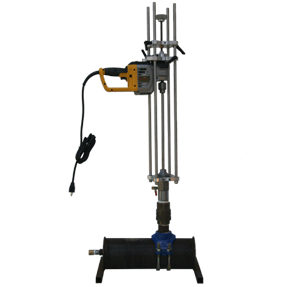 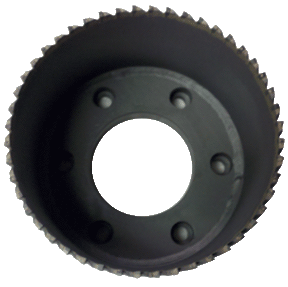 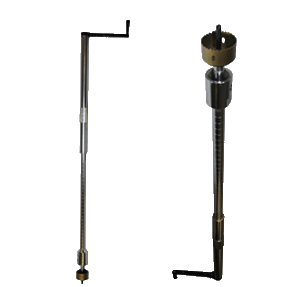 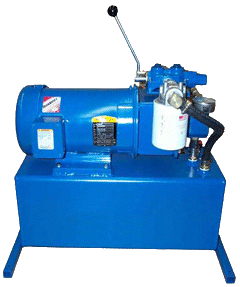 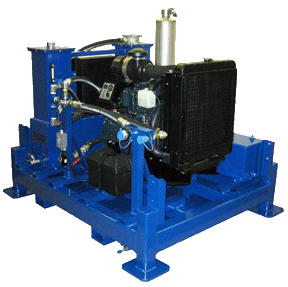 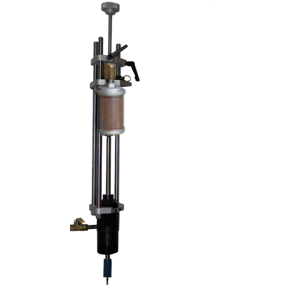 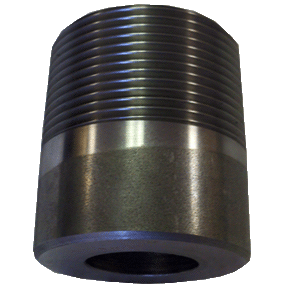 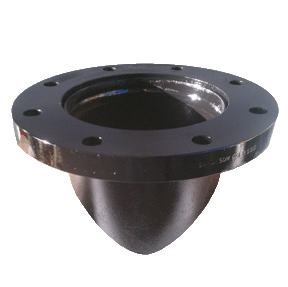 Our fittings can be built using ANSI 150 lb or ANSI 300 lb. 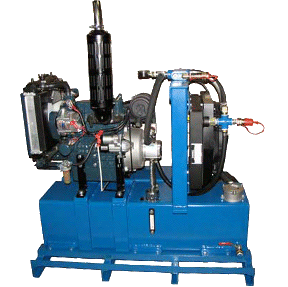 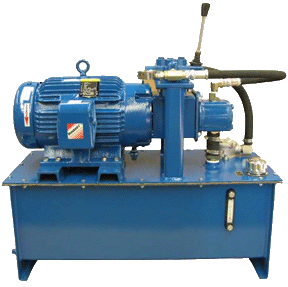 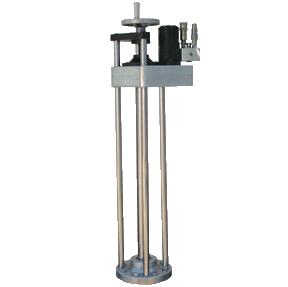 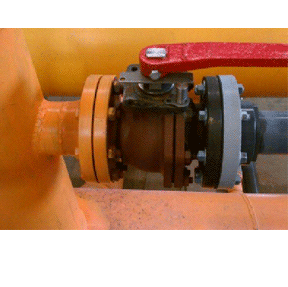 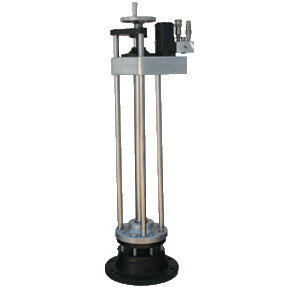 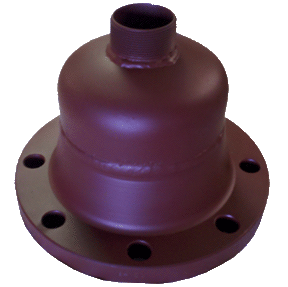 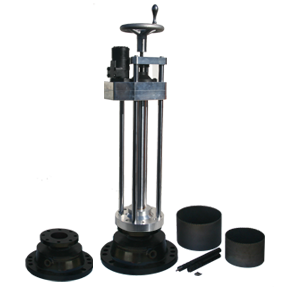 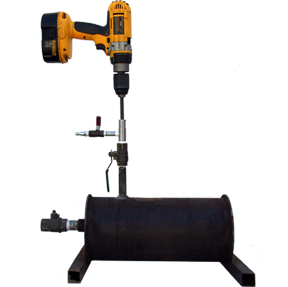 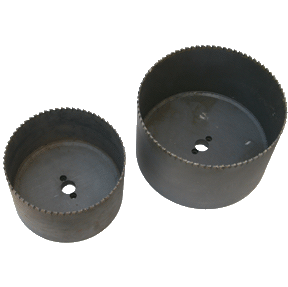 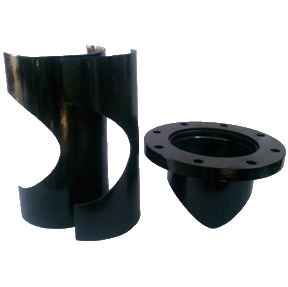 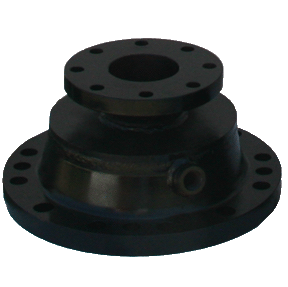 flanges depending on your system needs and valve you will be using. 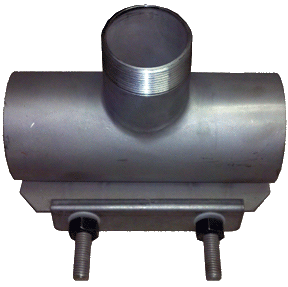 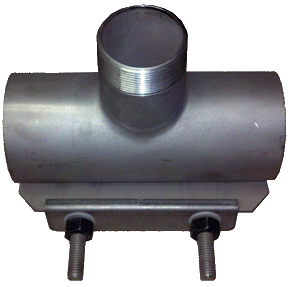 Here is an example of a completed Hot tap using a 4" contoured weld fitting and a 4" 150lb. 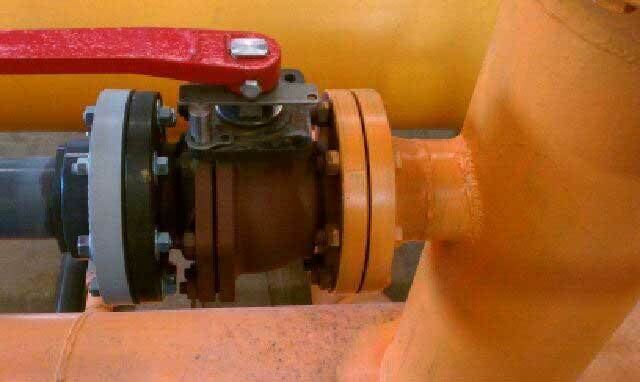 flanged ball valve.